With winter coming, it is time to get your lawn ready for the cold. Zoysia grass is a “warm season” grass and goes dormant in the cold months, turning a tawny-brown color after the first hard frost. This is a good thing! Dormancy helps the grass survive the cold months while still coming back as the temperature warms. It is a very normal process and the grass will be back in no time without any work needed from you. To get your grass ready, mow it at about 1.5 to 2.5 inches during the fall. Make sure to collect any of the grass clippings so that you don’t get dead spots come spring. You don’t need to fertilize your grass at this time. Fertilizing is better done in the summer months when the grass is growing. 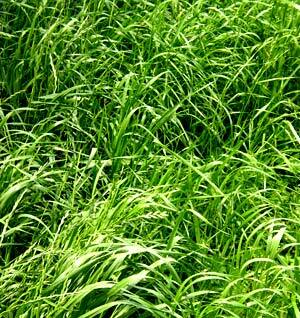 Overall Zoysia grass is strong and fairly self-sufficient. Keeping your Zoysia strong during summer will let it go into winter strong. Dethatch to help water and nutrients reach the soil is fine at this time of year, even better done in the Spring. One of the very best thing you can do for your lawn is aerating it. Fall is a great time to do this. Then just sit back and enjoy how easy Zoysia is while you wait for Spring.